When you see a new opportunity, what is required to take advantage of it? A change in approach is the answer to the question to start this post. The steps that follows observation is orientation, decision and ACTION. This includes in developing new ways to educate and training that make a difference in how we perform under pressure and yes even where life and death decisions are made. 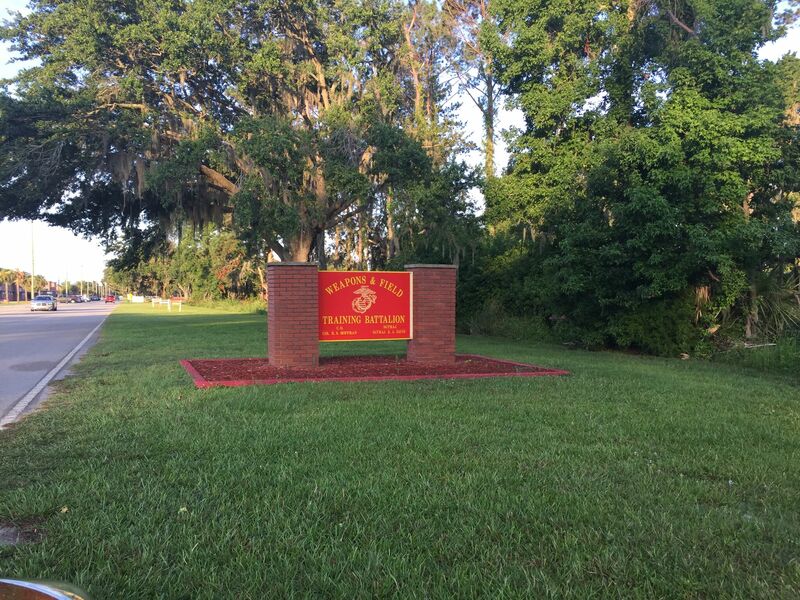 No place is this more meaningful and important than the United States Marine Corps Marine Recruit Training Depot Paris Island. They have decided to take advantage of new opportunities to learn in an effort to improve there already outstanding training methods. After all they have been training young men and women to become Marines for now 242 years. People get comfortable in habits. Not the Marines! I just spent the last week down with Will Foley on Parris Island with the Weapons and Training Battalion.. Will “Axe” Foley is a dynamic, professional facilitator with over twenty years’ experience as a Special Forces Supervisor, Instructor and Leader who brings outstanding organizational leadership, communication and problem-solving expertise and thrives in ambiguity. Will and I were working with Vern Tubbs of Yorktown Systems Group and bringing a five-day Adaptive Leader Training and Education Program of Instruction. 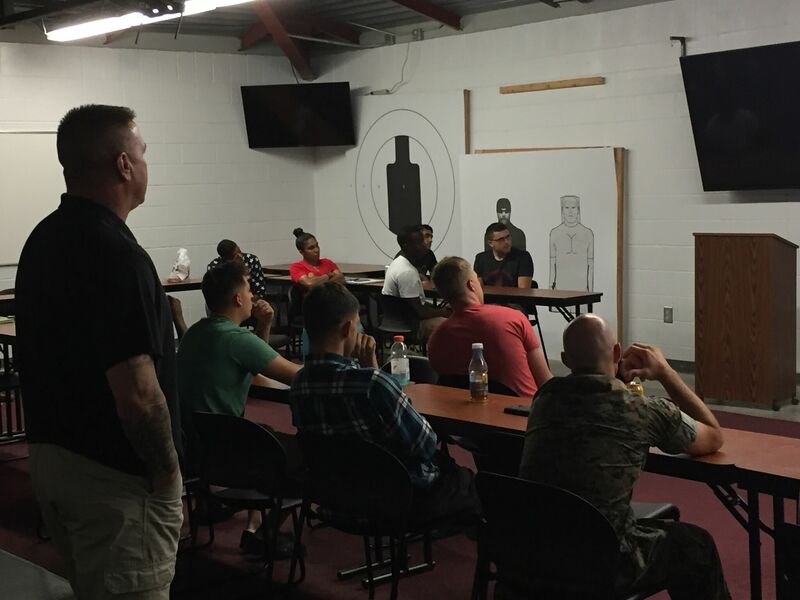 had 23 Marine trainers in class, that included primary marksmanship instructors, tactical instructors and drill instructors, including one Senior Drill Instructor. What is Adaptive Leader Training and Education Course (ALT/E)? The ALT/E is a teaching methodology used to develop and nurture adaptability, strength of character, effective communications skills, and decision making using problem-solving games and problems while the teacher facilitates (guides) the learning through small group discussion. Student learning is evaluated through problem-solving exams where they suffer failure in a safe environment. ALT/E is based on the principles of Army Learning Model (ALM) 2015 and is laid out in detail in Donald Vandergriff’s book Raising the Bar: Creating and Nurturing Adaptive Leaders to Deal with the Changing Face of War, chapter 3, and is based on extensive historical research (how the Germans developed leaders for mission command). It is also in line with the most current learning theory by Dr. Robert Bjork, Dean of the School of Psychology, University of California at Los Angeles (UCLA). Adaptive Leader Training and Education is a holistic approach to the planning, preparation, execution, and assessment of training that goes beyond task proficiency and incorporates a focus on developing critical attributes in Soldiers and Leaders by emphasizing the “why” behind actions and the consequences of decisions within a wider context. It takes training, how to do merges it with education, how to think to develop the Marines ability to adapt based on new circumstances. History of ALT/E: The modern ALT/E began as Outcomes Based Training and Education or OBT&E in 2006. OBT&E evolved out of the efforts of Colonel Casey Haskins and his 198th Infantry Brigade at Fort Benning, Georgia from 2006 to 2008 in the new approach they took in developing new Infantry Soldiers. Colonel Haskins then implemented it in the U.S. Military Academy’s Department of Military Instruction. Several other courses at Forts Knox, Benning, Huachuca, Jackson, Leonard Wood, and Sill also put the techniques to practice as attested by instructors in recently published Army journal articles. 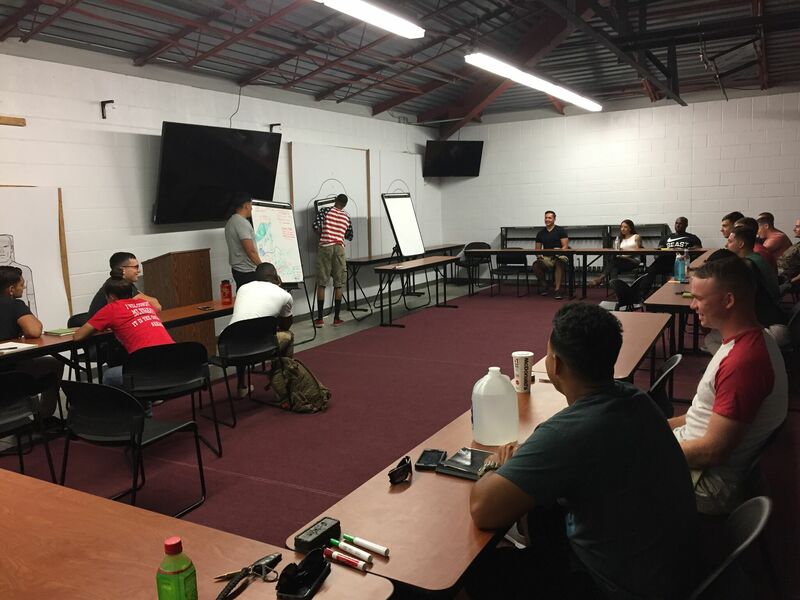 The ACM continued to evolve to the Army’s current Adaptive Leader Training and Education (ALTE) seminars. Foundation of ALT/E: Put simply, ALT/E looks for results and is best described as developmental training. It puts a burden of professionalism on the shoulders of the student while the instructor determines how they get results. This is much like mission orders or tactics where the “how” is left to those executing the mission with little or no oversight from higher authority. Dr. Robert Bjork, dean of the UCLA School of Psychology, told attendees at a U.S. Army Training and Doctrine Command–hosted workshop in August 2006 that the way we thought we learned is wrong. He emphasized that when instruction occurs under constant and predictable conditions, learning appears to become contextualized. It works well in that context, but not when tested in others. That latter statement of Dr. Bjork is what serves as the basis of developing adaptability when properly teaching using the Adaptive Leader Training and Education (ALT/E). The two main goals of teaching using ALT/E techniques are to get students to confidently: (1) Make a decision, and (2) Justify that decision in their own words. To make effective decisions we must understand technical vs. adaptive work. The difference between one and the other lies in the idea of learning. When faced with technical work, people have to do what they already know, as opposed to adaptive work, when they have to challenge their assumptions, values, loyalties, attitudes, competencies or habits by learning something they do not already know. This also means that a command-and-control system of management is perfectly well suited for technical work but fails with adaptive work, when people’s involvement is needed. Therefore, we can extrapolate and argue that more hierarchical organizations are required in industries where technical work predominates and that more participatory organizations are required in industries where adaptive work predominates. ALT/E considers stable vs. unstable environments. Let’s apply these distinctions to an organization we were there to improve, the U.S. Marine Corps. It is pretty evident that the environment in which the Marines operate has become more unstable than it once was, considering that many armed conflicts now have less to do with national boundaries or areas of influence and more with identity issues. Therefore, rather than nation-states battling other nation-states, we see nations or groups of nations battling formless non-state actors, like insurgent and terrorist groups, where new threats are constantly being incubated and the battlefield could be anywhere. More than ever then, the military, including the Marines, must be looking outward, at an environment that is full of active stakeholders, including the media, of course, and those allied forces with whom increasing collaboration is taking place. Consequently, the nature of warfare has also changed. Instead of tanks, artillery, and airplanes fighting their opposite numbers, the primary means of battle have become ambushes, roadside explosives, kidnappings, assassinations, and suicide attacks —all carried out intentionally on camera for maximum informational effect. In fact, insurgents and terrorists are typically organized in cells, their motivated members using all kinds of technological devices that allow them fast and effective communication, making the cells flexible and unpredictable. From the military standpoint, this becomes a major challenge, because the type of work now required is becoming more adaptive, especially on the ground, which means that the command-and-control approach to leadership is becoming less effective. 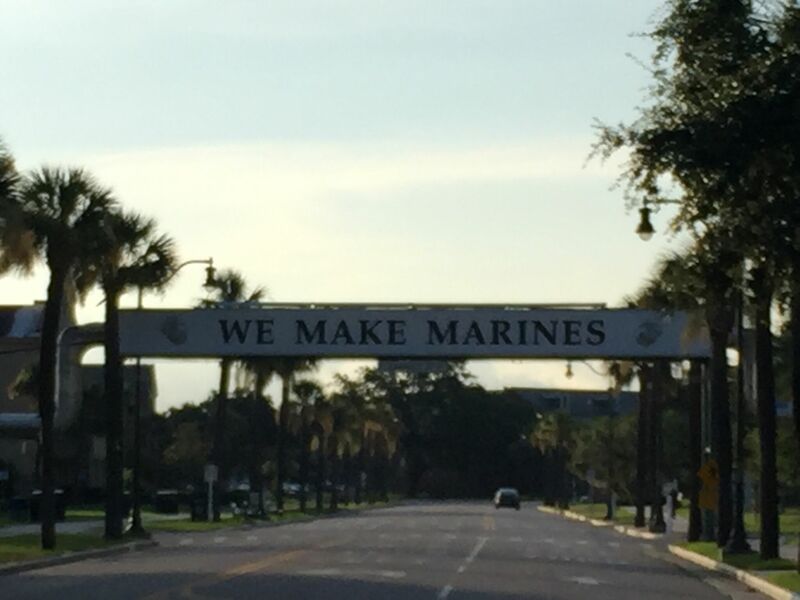 And so is the way we train and develop Marines. The overarching outcomes our training seeks, is that our students become confident with Adaptive Leader Training and Education (ALTE) principles and how to implement them immediately to develop Marines into leaders who practice Mission Command. They are Introduced to an array of tools to assist in developing adaptability, which is an evolving process. The all must Demonstrate a proficiency in the art of facilitation while conducting decision-making exercises, tactical decision exercises, and effective AARs. 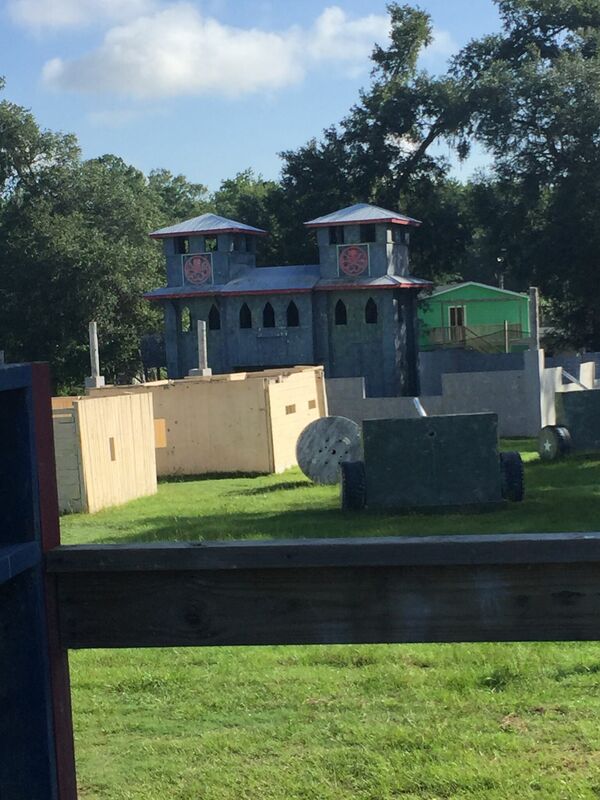 All students are Introduced to and become familiar with the tools of wargaming, tactical decision games, free play force-on-force exercises, and adaptive leader physical training. The also become familiar with how to produce outcomes and measures of effectiveness (assessments) to judge student learning. While learning these methods they are also encouraged to experiment with new ways to develop adaptability and their own leadership and teaching styles as they develop recruits who are soon to become Marines. This is a starting point for the workshop attendee and they must continue to practice with other teachers to master the skills. Traditional training and education may not meet all the needs of the types of adaptive challenges we face. developing new approaches are necessary. Are minimum standards enough? . . . Can we do better? Does the ability to execute tasks and drills, in and of itself, get to the development of the type of Marines and leaders that we want? How do you execute mission command in a training environment? To be effective developing Marines we must consider that teaching the “why” is just as important as showing “how.” That effective leader training, education and development is even more important than ever, trainers must be able to do more than recite a module or follow a script. They must put actions and decisions in context with the real world. As teachers, we must understand that nurturing adaptability and confidence in individuals is always a key training objective. Ask yourself this question: How is this training getting at this? Assessments must really measure the outcomes and not the inputs make the “test” relevant and consider tangible and intangible measure of effectiveness in context (technical or adaptive problems) with how Marines make decisions under pressure. In other words, teachers must look beyond the task(s) being trained to get at things that you know are essential for unit, Marine, and leader success in combat and the types of environments they work in. In conflict, there is no substitute for experience, no substitute for the intuitive skill that comes from repeated practice. 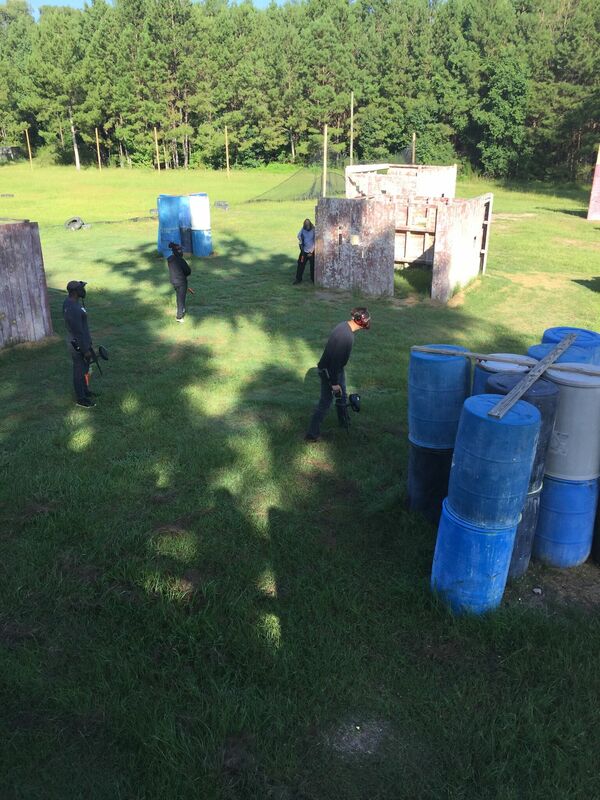 Tactical decision games are a practice field for the tactical leader. Experience is a powerful teacher, but experience by itself is not the most efficient way to learn. The process can often be painful and time-consuming. To learn as quickly as possible, we must be more deliberate, more disciplined, and more thorough in our approach in order to squeeze as much as possible from each experience. As with everything else about mental conditioning there is no magic here. 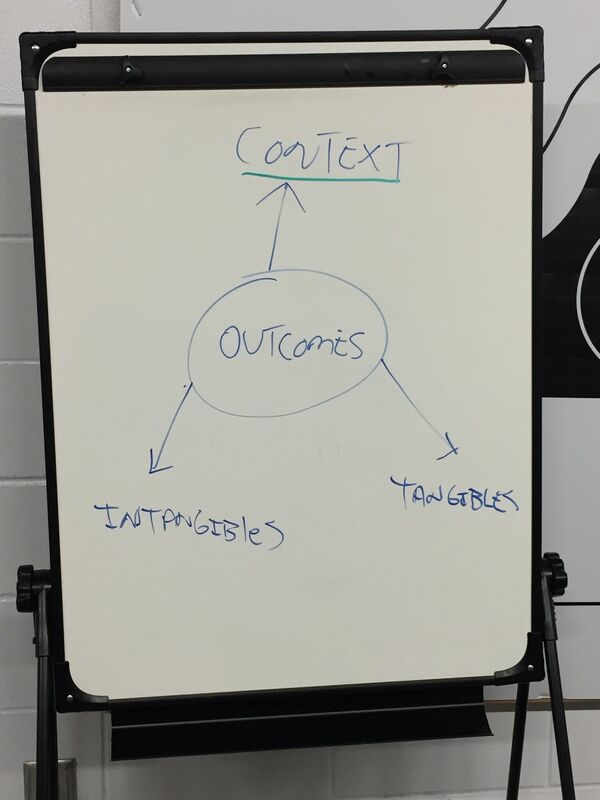 This is what the Adaptive Leader Training and Education Course strives to instill in those they teach, to include the world’s finest trainers of the United States Marine Corps whose motto is “We Make Marines.” It was an honor and privilege for us to share this information with them.